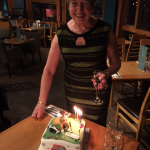 After 13 years with The MacKay Clinic, Janie, our office powerhouse, waved farewell recently and skipped off to savour the joys of retirement. Enticed away from the NHS 13 years ago, Janie came on board to help set up and run our office, helping shape The MacKay Clinic in her own way. 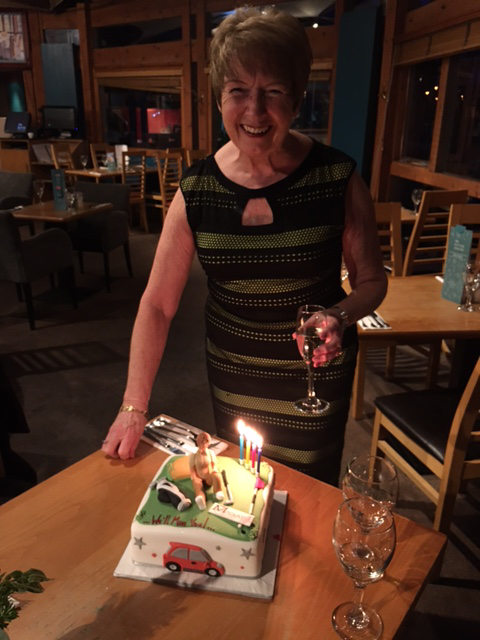 Efficient and organised Janie has kept the show on the road and was always a cheery voice to staff and patients alike. To say she will be missed is an understatement. An active retirement now beckons with golf and grandkids waiting to fill the void.